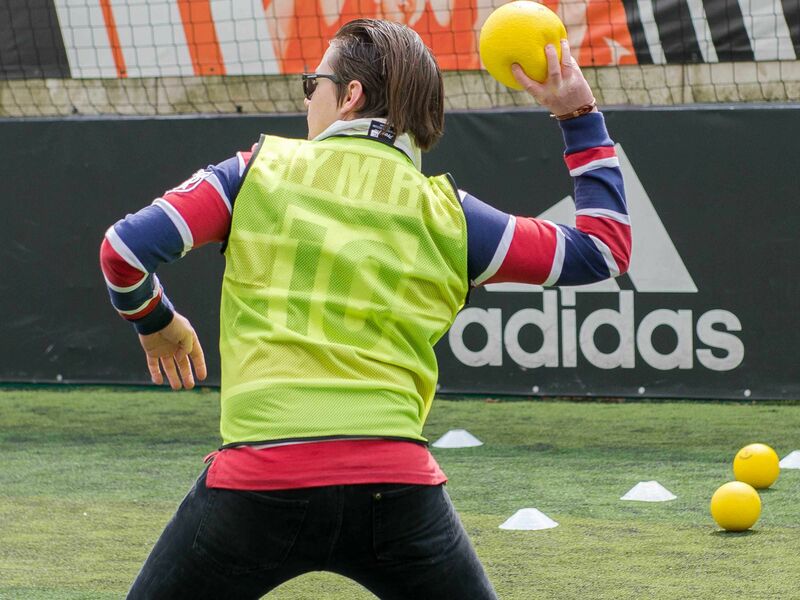 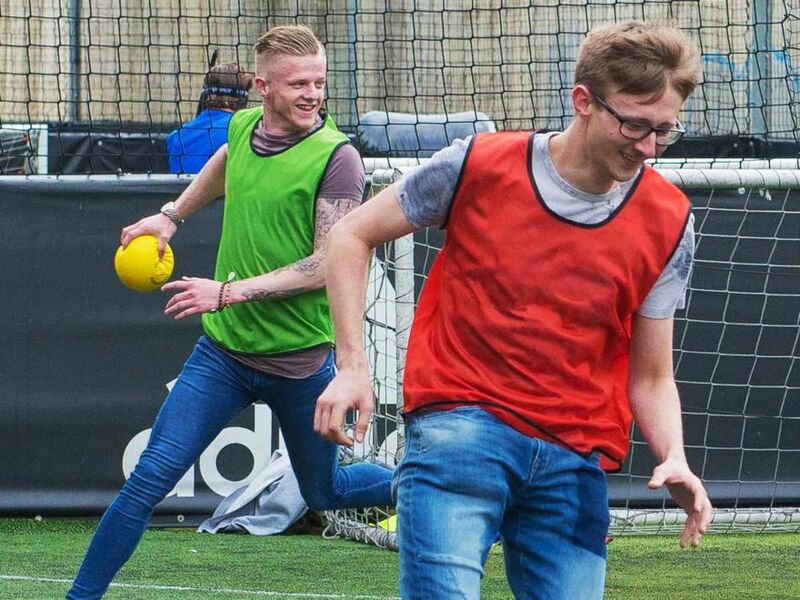 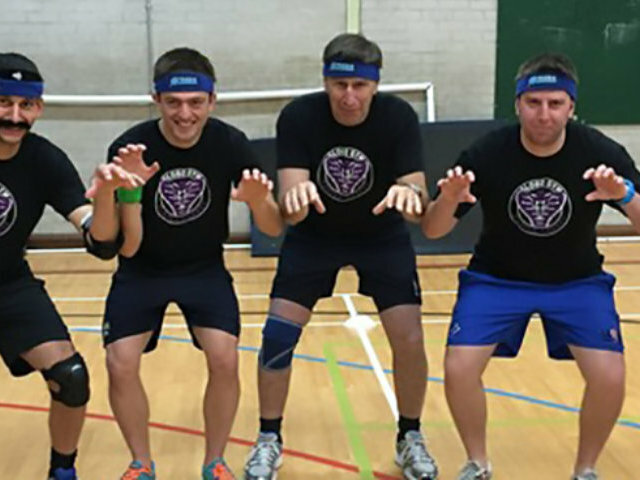 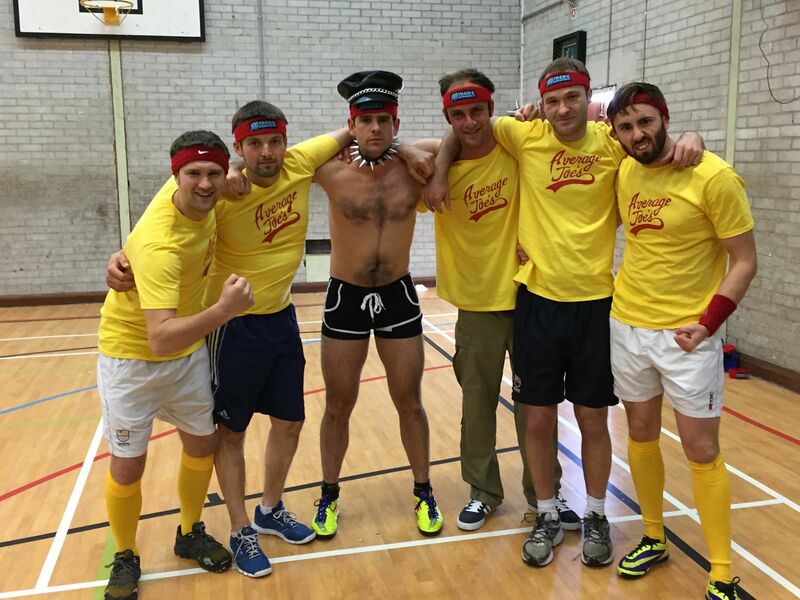 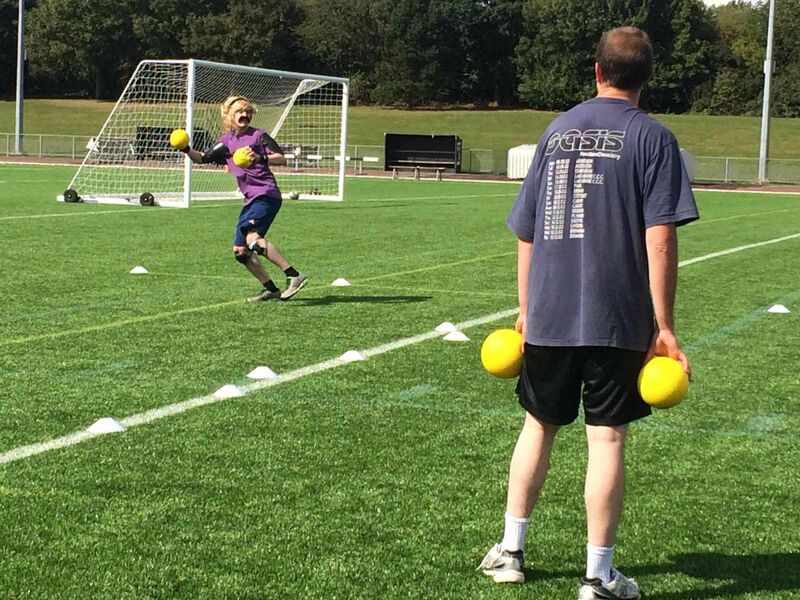 A dodgeball stag do in Newcastle is a classic when it comes to adding an energetic experience into a stag weekend, making it a guaranteed success with the lads – and more importantly the groom to be! 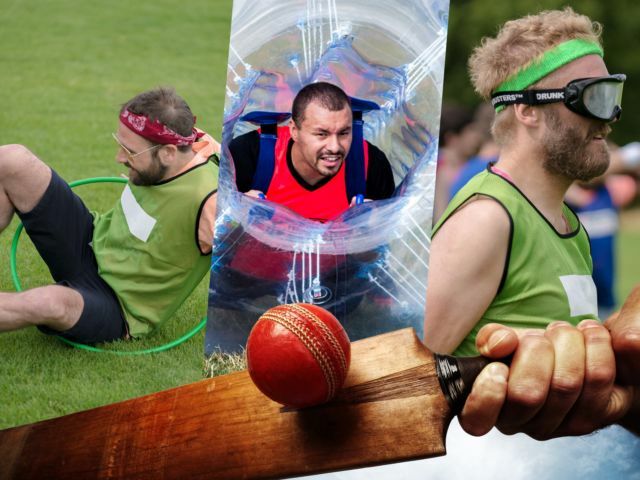 Enjoy an hour or so of dodging and diving in separate teams, trying your best to avoid all the hits and become the last man standing at the end of each game and challenge. 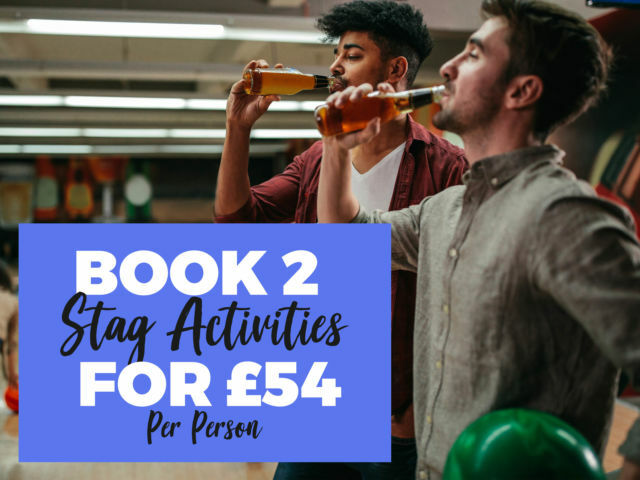 An instructor will be on hand to sort all of the hard stuff for you, all you need to worry about is bringing your A game and making sure your stag has an activity to remember. 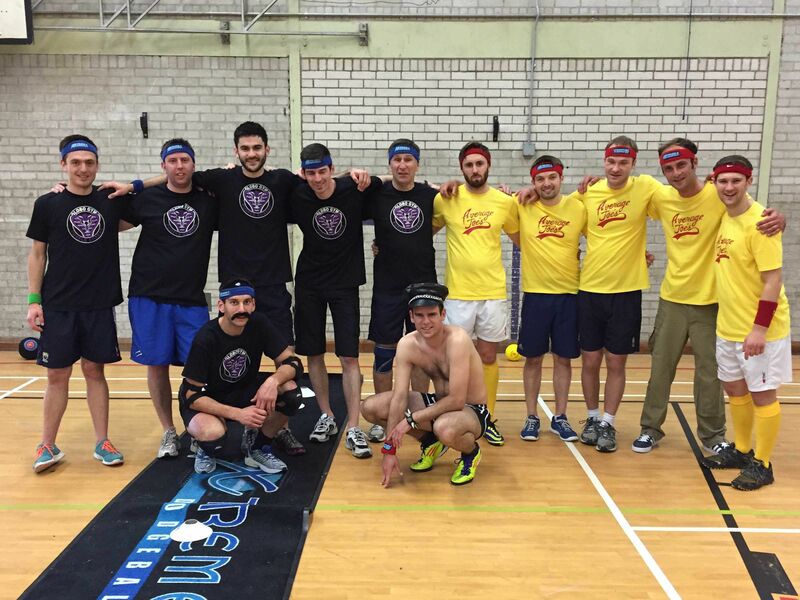 A tough challenging 2 night Newcastle dodgeball stag weekend offering, a helpful local bar guide, dodgeball activity and nightclub entry into a popular venue.